If you have a chance to study in France, consider yourself to be a lucky chap. 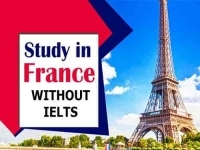 France is one of the most well-known locations for studying. There is certainly no surprise in the fact, right? There are many international students that choose to study in France and they have a valid reason for that. France has got a certain amount of different regions and colleges that are known to be the best ones in the world. Providing amazing facilities and a colorful history, this place attracts students from all over the world. Not to mention the wine and the food of the place. 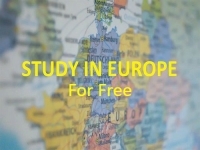 It will be a very good decision if you choose to study abroad in France. Well, for the international students, there are many hidden destinations that provide amazing educational options. Let’s have a look. Here are some of the destinations in France that are best for providing education to the International students. There is no doubt about the fact that Paris comes in our list for the best cities in France that provides quality education. It is not very much hidden, but the popularity of the pale makes it a fantastic choice for the students. 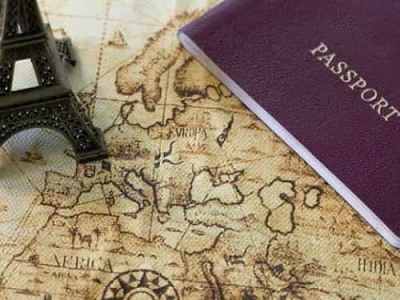 The universities and schools in Paris have numerous applicants from all over the world applying to study abroad in France. When it comes to the hidden gems of the Universities in France, Lyon is one of the names that come to mind. 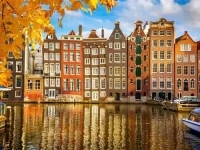 Housing some of the best schools in France and Europe, this region attracts a lot of international students. The region is situated in the South Easter area of France and is considered to be a city for the international students. The location of the place makes it an ideal location as well. Trust me; you wouldn’t want to go anywhere else to study in France if you have a chance in Lyon. Whether you are a student looking for a proper course in France or a tourist, the options in Toulouse are the best. This place is one of the best for studying in France. The Airbus Headquarters are just near so you could take a sneak peek of the aviation scene as well. Apart from that, the great schools in the region certainly make it an ideal choice. If you are an international student, you should definitely try out the place. As the name suggests, there is no other place in France that is nicer. Be it tourism or study, you will always have a place in here. Located in the French Riviera, this destination is known for providing world-class facilities of education to the students who are in the need for it. Well, Rennes is another hidden gem of a region in France that is best for the international students. If you don’t believe us then you could definitely try out the fantastic internship programs and universities that they have in there. You will not be disappointed. The Scientific centre of France is too good to be missed. Located at the foot of French Alps. Along with University of Grenoble, there are number of french institution in Grenoble with international standards of education and research. So, these are some of the hidden destinations in France where the international students can go for studying. 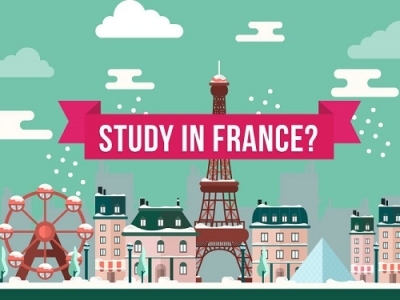 Make sure you take a look before you choose a place to study in France.